Planning a wedding can bring a boatload of stress upon any bride. And as the wedding gets closer, that stress just builds up more and more. There are some really effective ways of managing this stress and keeping pre-wedding anxiety at bay. Read on for some tips! Take baths. This is a great way to relax your muscles and let yourself take a while to calm your mind. Fill the tub with bubbles or good-smelling bath salts. Pleasure your nose. Lavender has always been known for the calming effect it has, so get some essential oils or lotion and dab some on your wrists, neck, under your nose, and maybe even get a massage with it! Pleasure your ears. Listen to calming music that you enjoy. Music has a huge effect on mood and how we feel, so choose tunes that will set you up for relaxation. Get some exercise. Go for a jog or check out a yoga class. This is a good way to settle nerves and get the endorphins going. Deep breathe / meditate. Practice deep breathing. This will automatically calm your thoughts and let your body know everything is okay. Meditation is also a good way to relax your mind and do whatever you need to do emotionally before the big day. 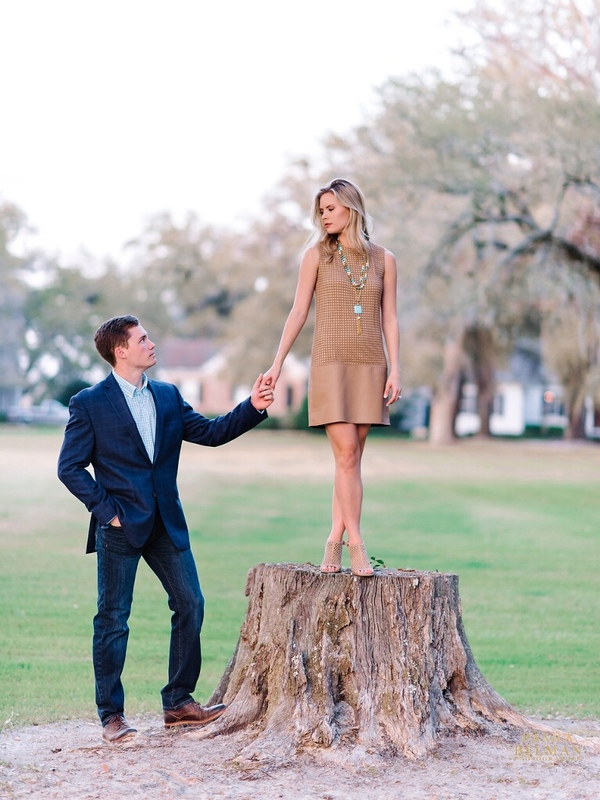 We’re giving you tips today about engagement photos. Do you ever find yourself in front of the camera, unsure about how to pose? You’re not alone. 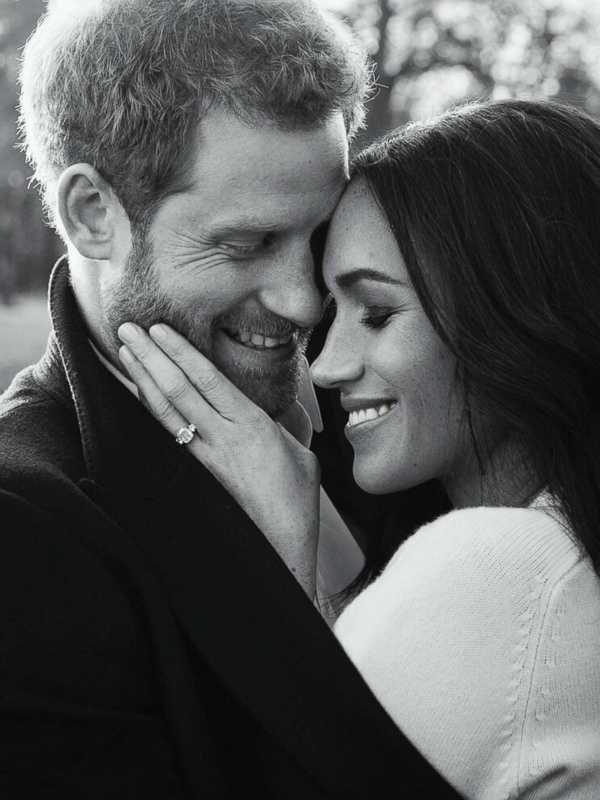 Here are the best go-to poses for your engagement photos so you’re not wondering what to do when it comes time to take pictures! A lot of couples opt for a traditional shot, like side by side shots of them walking or sitting together. If you want a little more emotion, hug each other and let your photographer capture it. Wrap your arms around each other, and you can choose to either look into the camera or don’t! You can choose to get a close-up of whatever you want- your engagement rings, your hands, your feet- don’t be afraid to have some fun with it! This is for the silly couple that has a hard time keeping a straight face, especially while taking pictures. Make jokes with each other, have fun, and just try to forget that the camera is even there. 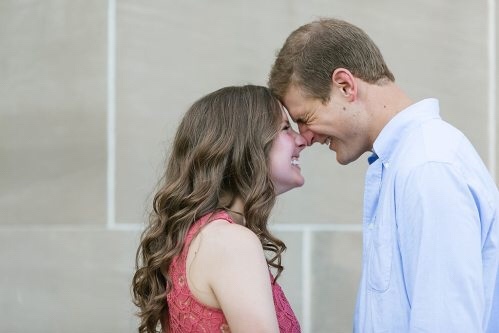 This will make for some cute laughing shots that show how you have fun together! 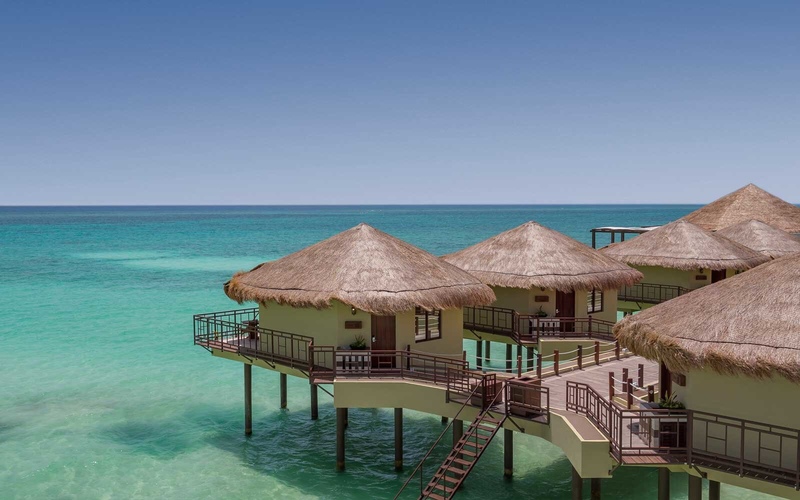 Wondering where you should go for your honeymoon, but don’t wanna break the bank? Here are some affordable honeymoon destination for you and your new spouse to enjoy! 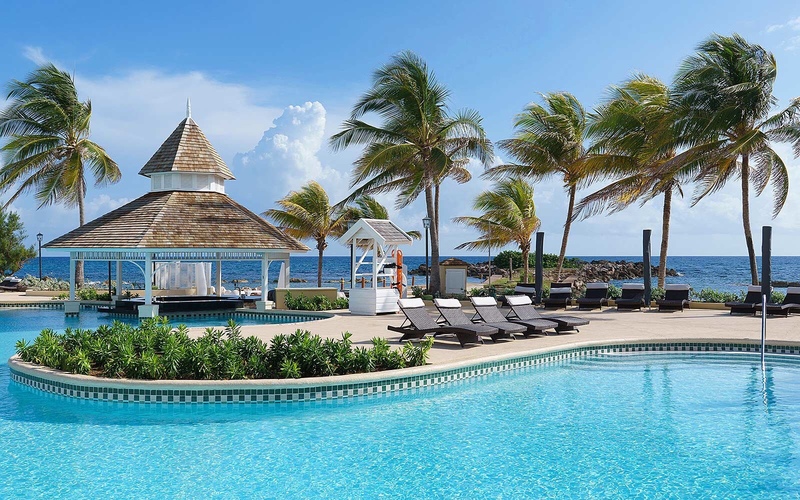 Not only is Jamaica beautiful, but it’s where Sandals Resort was founded. They offer a lot of good incentives and deals, like spa credits and free nights! Again,beautiful location, but also affordable! 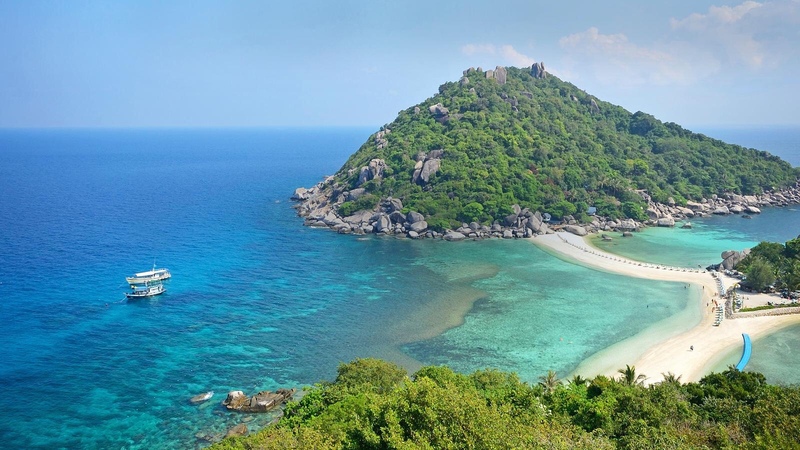 Because of some fierce competition going on, Thailand has some cheap accommodation s, and hotel prices are often ridiculously low! 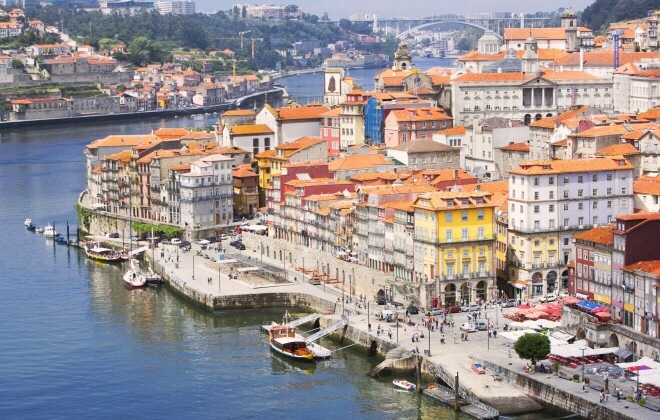 Portugal is a favorite when it comes to affordable vacation destinations. With it’s gorgeous views and wide variety of options when it comes to hotels and dining, it’s the perfect place to destress after your wedding! Just like all these other destinations, Mexico also has great hotels for great prices! Don’t forget to look into this one for honeymoon option! We know a lot of your brides want to drop a few pounds pre-wedding. 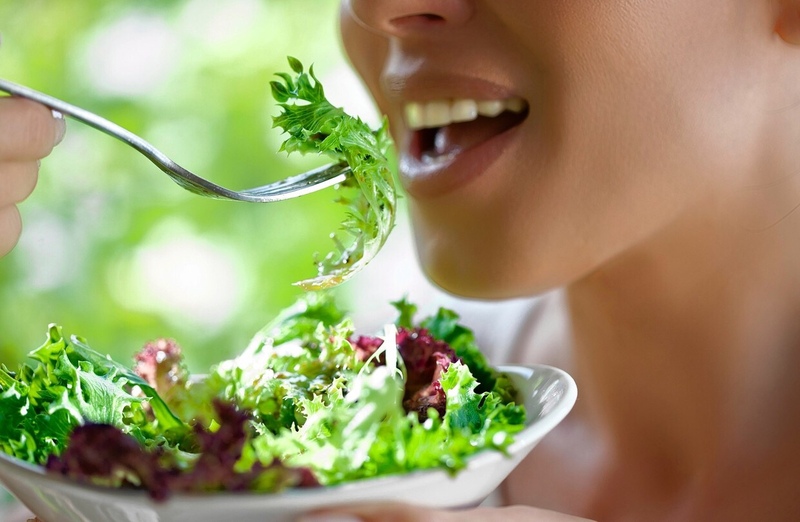 Here are some tips, courtesy of Shades of White, for you to optimize your weight loss process. 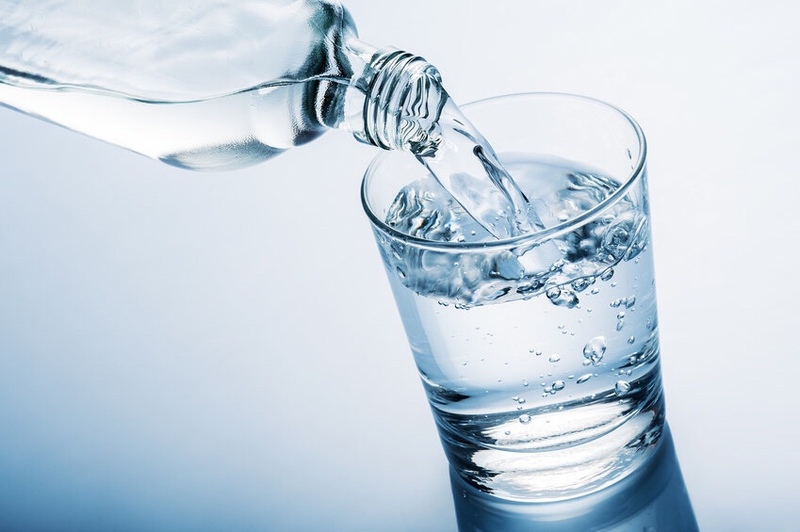 Not only does water improve your skin, give you energy, and rid your body of toxins, it will keep you feeling full so you don’t mindlessly snack all day. Eight glasses a day is probably a good number, but everyone’s different. 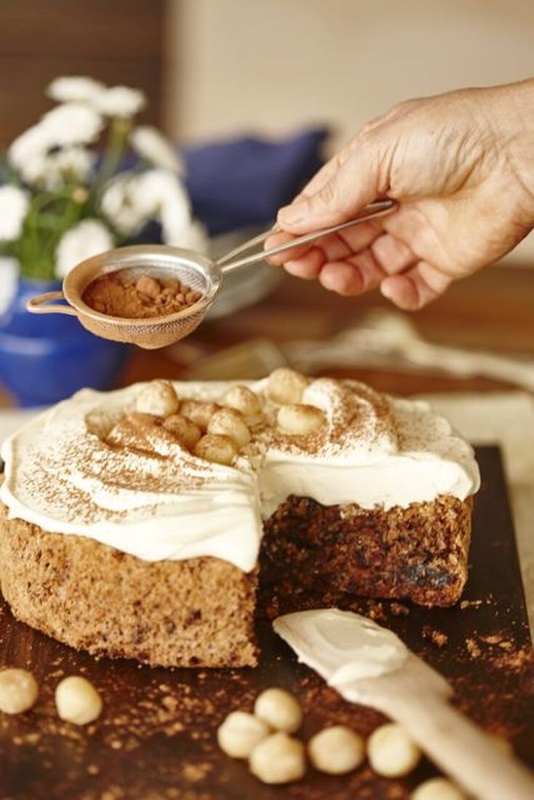 No need to over-indulge in consuming food when you don’t need a lot of it. 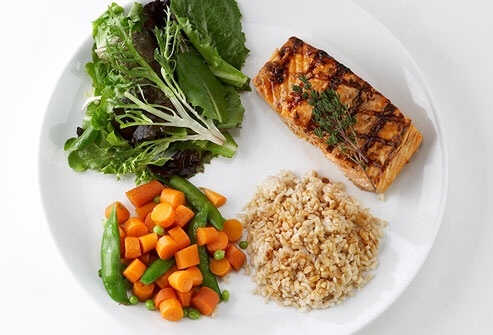 Make sure you start with small portions, and then only take more if you’re still hungry. It takes a while for your brain to process that you’re full. Try to eat slower and really savor each bite. Give your body time to process that you’re full and don’t need to eat anymore. This is a no-brainer. If you’re trying to lose weight, exercise. 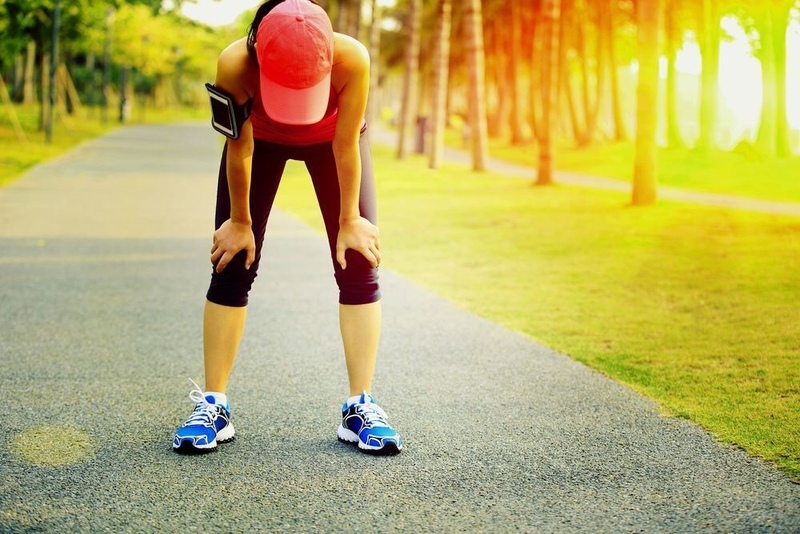 Do about 30-45 minutes of cardio and aerobic exercise a few days a week, and be sure to replenish with water afterwards! There’s more, but this list would’ve been ridiculously long (or even more so)! But we’ve given you the essentials, so start registering and know you have this list to refer back to! Aim for the exact shade of your dress, or a shade lighter. Above all, just make sure it’s not darker. 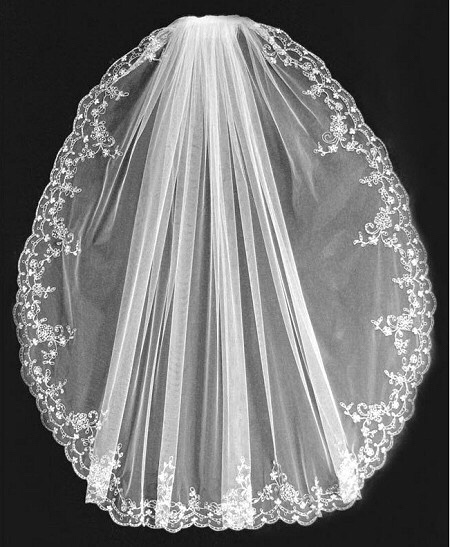 And if your dress has a lace overlay, match the veil color with the lace, not the dress’s undertone. 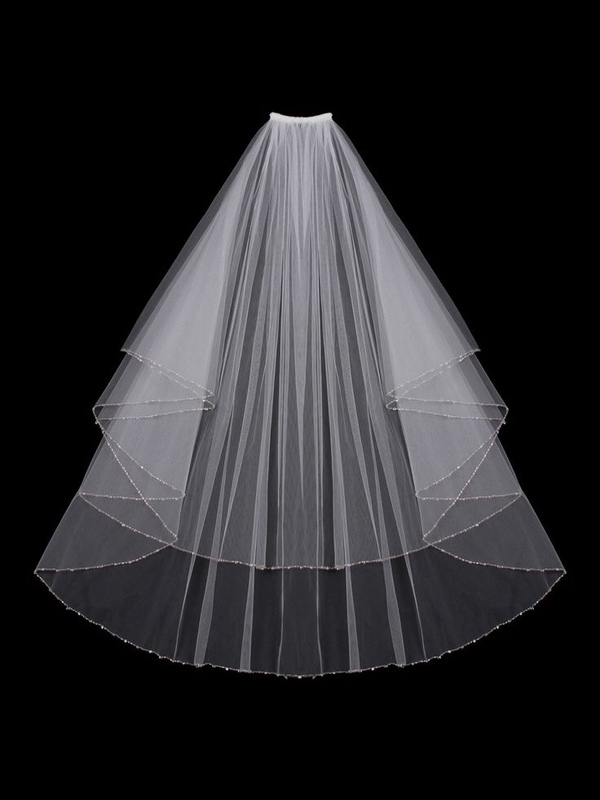 Choose a veil with more than one layer of tulle. 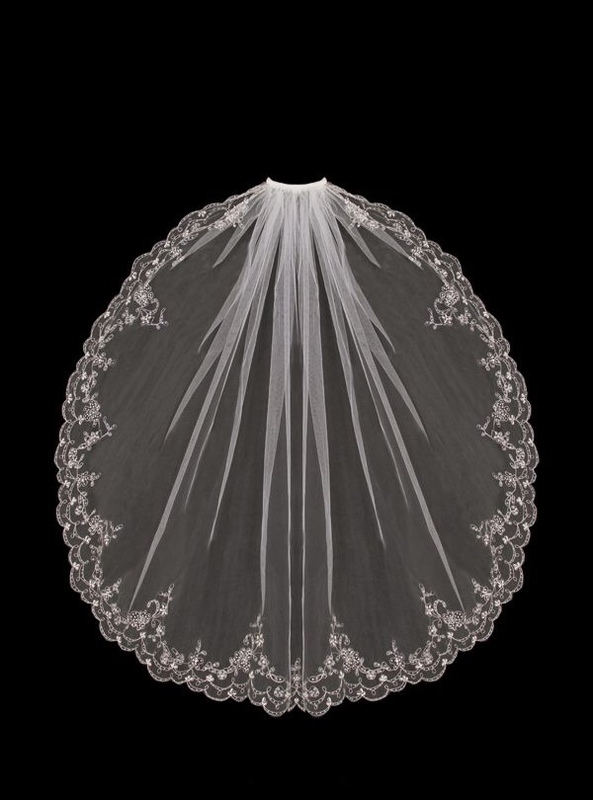 This will give your veil a pretty, voluminous look. It’ll look better if it has some body and isn’t just laying flat. Wear a hairpiece with your veil. You could add a little flower or glittery clip with your veil to add some extra pop. Then, after your ceremony, you could take off your veil for the reception but keep the clip in so you’re not tripping over your veil all might, but your hair is still decorated! For outdoor ceremonies, wrap your veil around one arm. You could wrap it around your arm and it could act as a sash of sorts. This will keep it from dragging on the ground so much and keep it out of your face if it’s a particularly windy day. Hi everyone! 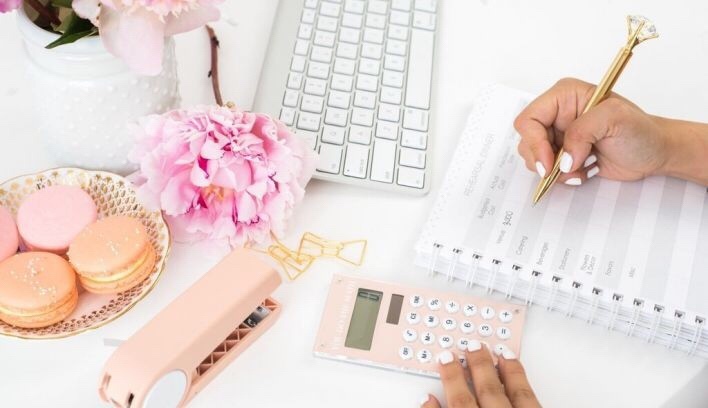 Are the stresses of wedding planning getting you down? No need to fear! 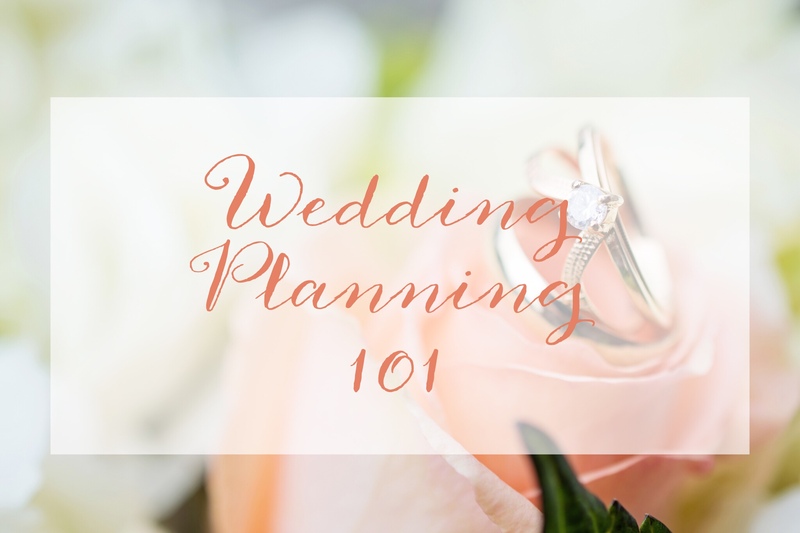 Shades of White is here to give you tips on what to avoid so planning your wedding is (for the most part) smooth sailing! You always want to make sure you choose vendors that have good reputations. Whether you check out their google reviews, or just hear by word of mouth about whatever vendor you’re trying to find, make sure you know something about the way they work and what people say about them before hiring anyone. Sending your dress to the cleaners. You want to try to avoid this as much as possible! It’s just overall risky to send your dress to a lot of different places and let it pass through a lot of hands. 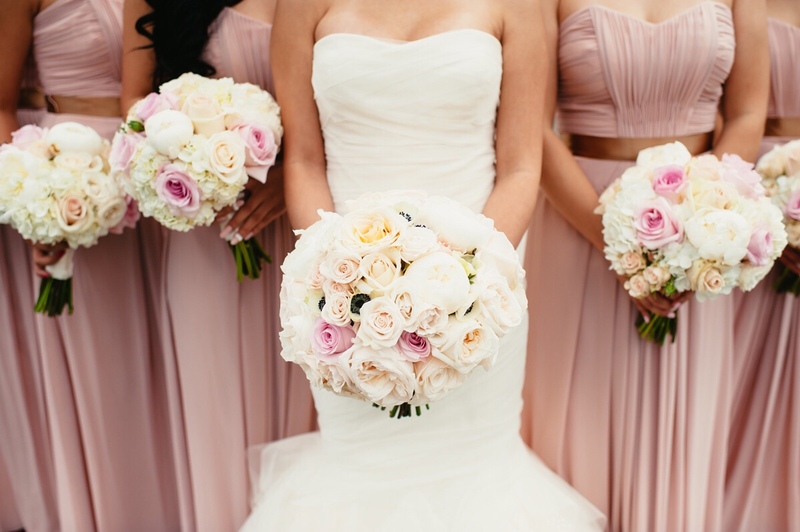 Cleaners won’t handle your dress with the care that other businesses in the wedding industry will. They could singe it, burn it, etc. So try not to send it to the cleaners if you don’t have to! Not going with your gut. Here at Shades of White, we see a lot of brides questioning themselves because of what other people are telling them. Specifically when picking out a dress, but this can apply to other areas of wedding planning as well! Decorations, bridesmaid dresses, bands or dj’s, etc. Don’t let other people sway you! Make sure you’re going with what you truly want. 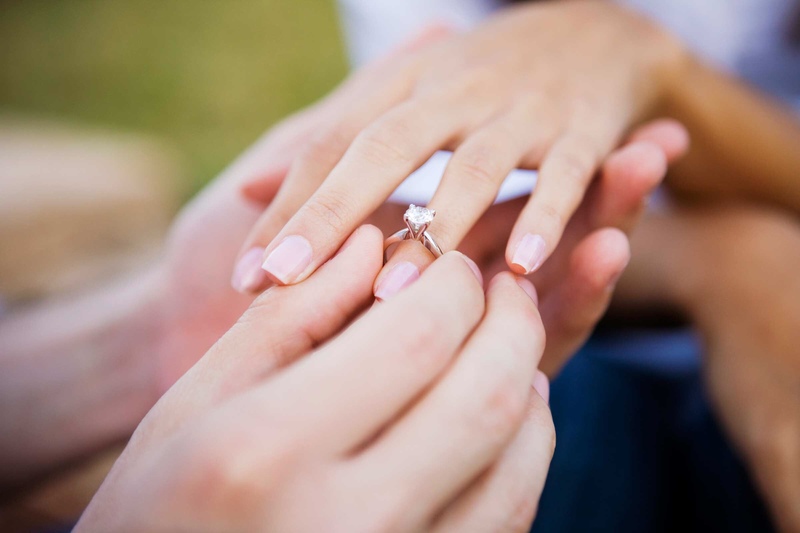 You should really start planning your wedding as soon as you get engaged. 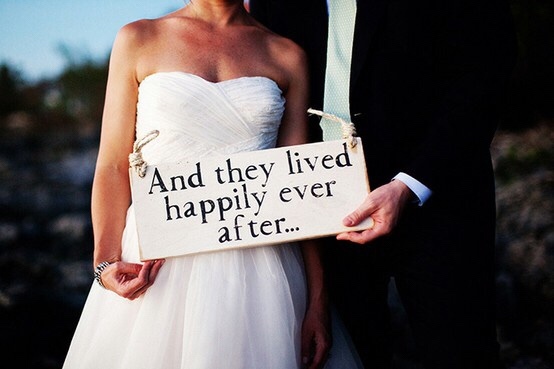 Everything takes a while in the wedding industry, and you want to have some wiggle room. Don’t procrastinate. It will make everything a whole lot easier. Today we just thought we’d share with you some of our favorite dresses right now! Read on to find out! Kitty Chen- Catherine: This is one of our favorites! We love the vintage lace, the neckline, the straps…basically everything about it! Kitty Chen- Carla: Another favorite here at Shades of White. It has a beautiful lace pattern that isn’t overwhelming, along with a boho feel and a V-neckline. 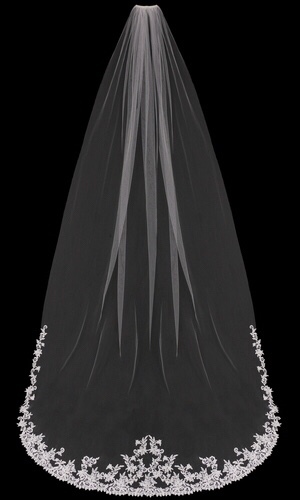 Jasmine- T192007: This is a beautiful fitted gown, with tons of tasteful sparkle. 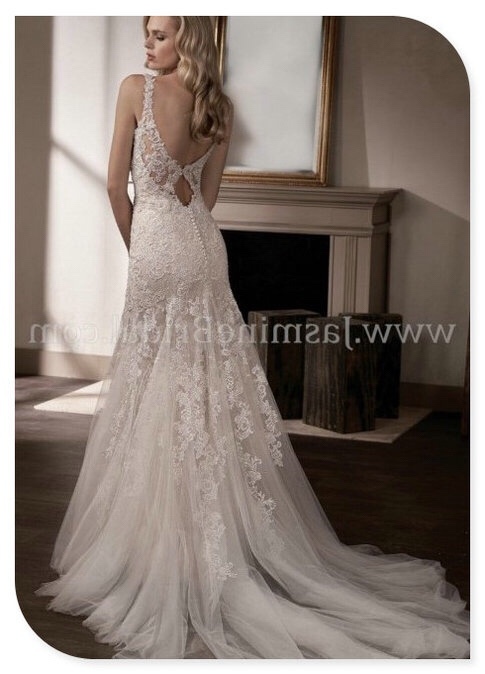 It has a gorgeous keyhole back that’s partly sheer with lace accents. Pronovias- Familia: This is a new one we got, and we’re in love with it. The lace is gorgeous, and we love the way the straps go high up the neck and wrap around the shoulders. So there are some of our current favorites! If any of these take your breath away as much as ours, stop by to see what else we have in store for you ! So in our last post we talked about having a New Year’s Resolution to go on more dates. Which gave us the idea to make a post about winter date night ideas! So use some of these to have a romantic evening with your significant other, courtesy of Shades of White! Sunset Hot Chocolate Date. 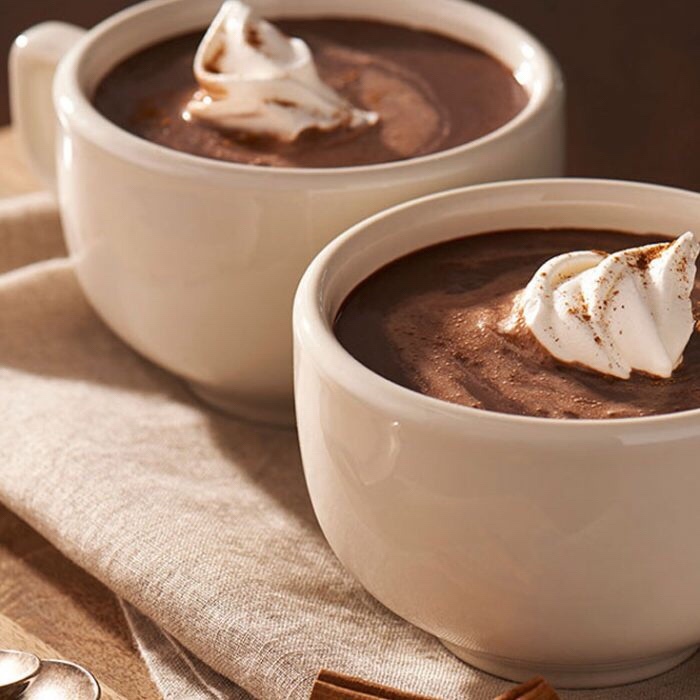 It’s hard to beat hot chocolate with the one you love. Snuggle up together and watch the sun go down! Ice Skating. This is a fun, cute winter date idea, even if one of you aren’t great at it. Again, it’s always good to have a laugh at yourself. 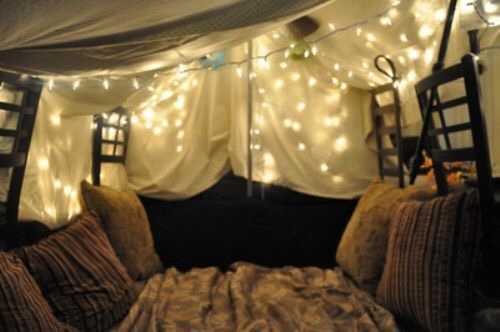 Build a Pillow Fort. Gather all your blankets, pillows and couch cushions, put on a good movie and have a fun evening huddled under your awesome fort!! Embroidered Lace Jacket. This is a beautiful yet stylish way to keep yourself warm enough to take a few outdoor pictures in those chilly winter months! Fur Wrap. Once again, a classy, fashionable way to keep yourself warm. Short Coat. This is probably the best way to keep yourself warm, and should probably be reserved for a brutally cold month.